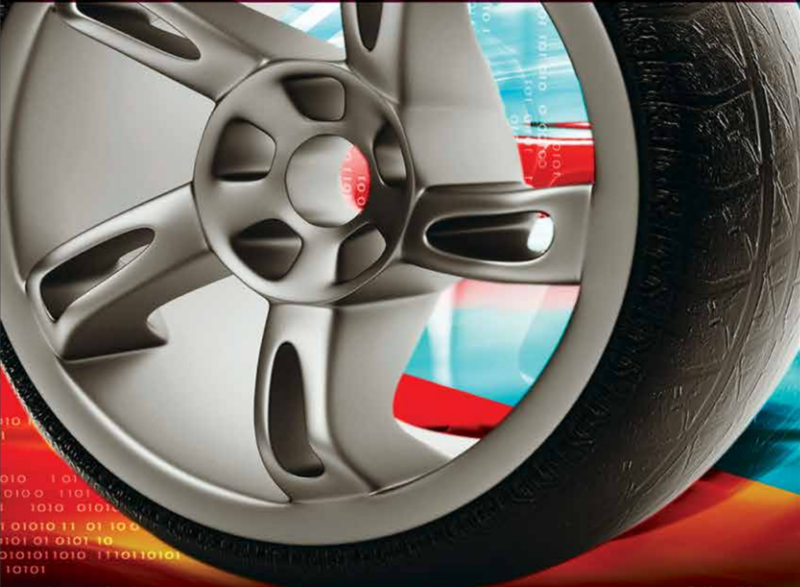 The ADAS groupement wishes you all the best for the new coming year. 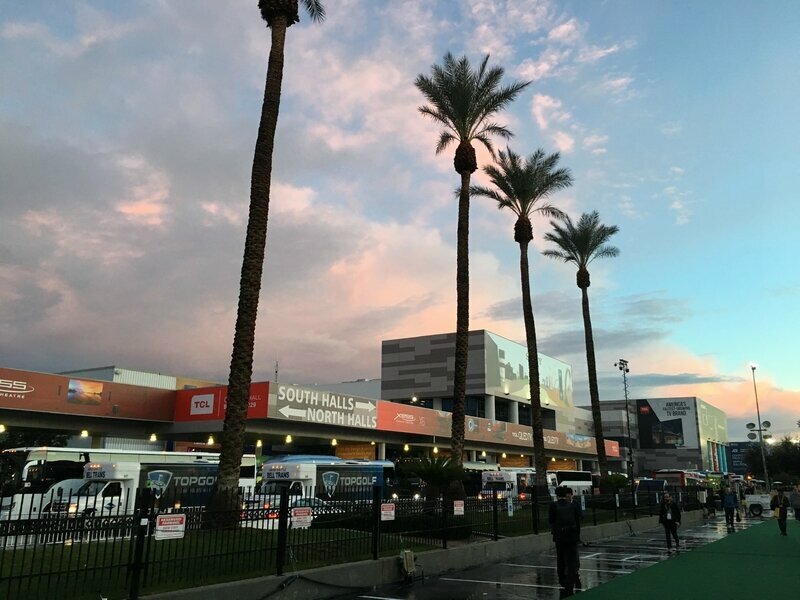 The past year nearly 24 000 visitors came by our blog to learn about automated and connected vehicles. The target for 2018 is very high and we will continue to share our passion about autonomous cars and the fast changing field of ADAS. 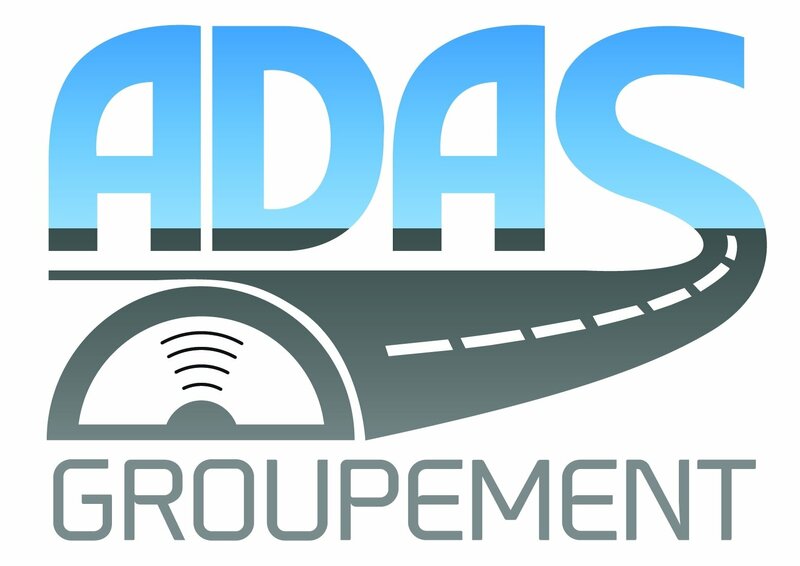 Also, as revealed in december, the groupement ADAS will be at Las Vegas from the 9th and the 12th of January. 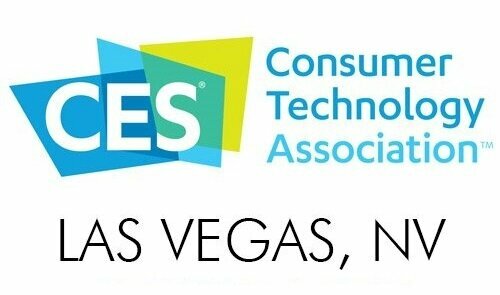 We really enjoy participating this new issue of the CES exhibition! You can meet our experts Intempora, Nexyad, New Imaging Technologies and Sherpa Engineering during the all week. 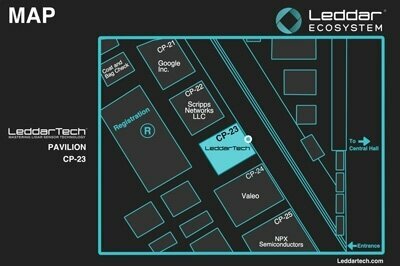 The groupement is hosted this year by LeddarTech on the LeddarEcosystem pavillon at Central Plaza, CP23. So please feel free to come by the pavillion to meet our representatives.